Lemon-flavored sorrel is an herb that is used sparingly in Italian cooking. In this recipe, its dark green leaves are combined with Belgian endive to provide a pleasing color contrast as well as a refreshing taste enhanced by a lemon and mustard dressing. Sorrel, from the spinach family, is available in the spring. In a small bowl, whisk the lemon juice, mustard, and salt together. Gradually whisk in the olive oil, drop by drop, until emulsified and smooth. In a salad bowl, toss the endive, celery, and sorrel together. Pour the dressing over the salad and toss. Serve immediately. 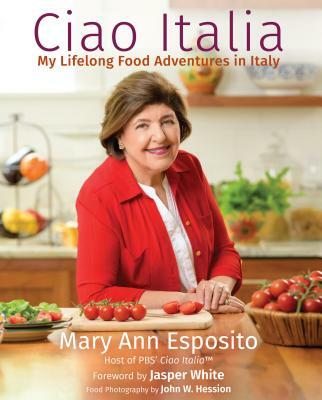 This recipe is from Celebrations Italian Style by Mary Ann Esposito.